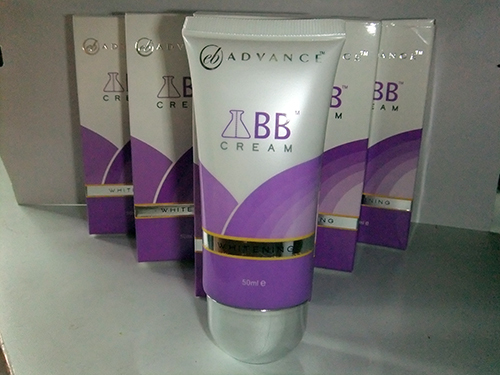 BB cream. Hubby got them for me. 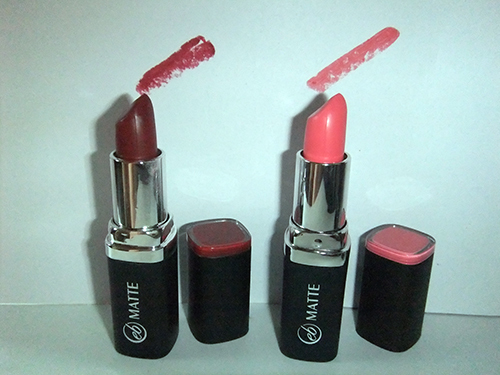 I apply these lippies lightly because I’m not used to dark shade of lipstick. I don’t have a before and after photo sorry to disappoint you, it’s enough that I post the pictures of the products that makes me feel good at the moment. This entry was posted in Beauty products and tagged BB cream, beauty product, lipstics on April 1, 2015 by Mommy Yam.